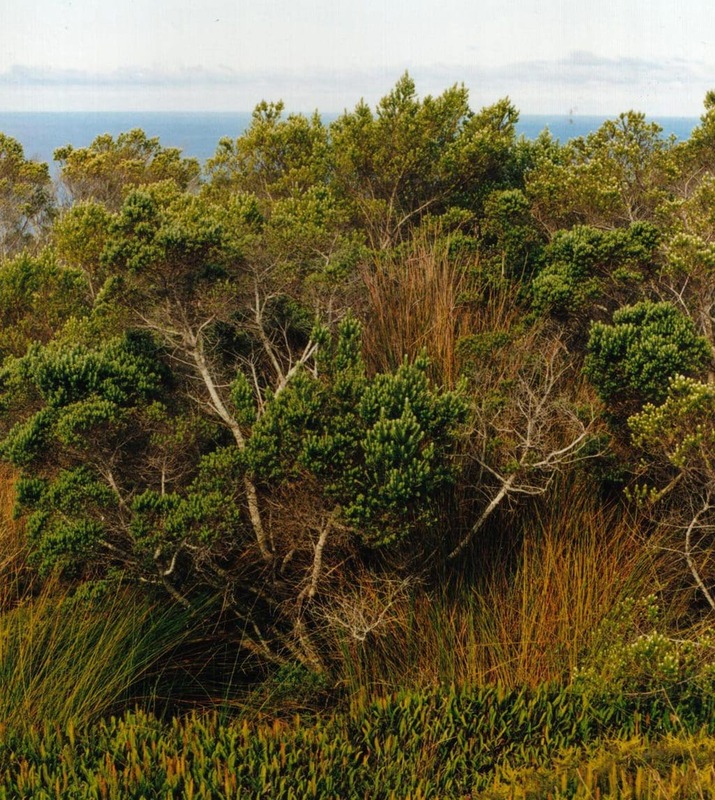 When the remote Amsterdam Island was discovered, the lowland parts of it were covered with a unique Sub-Antarctic forest – a thicket of Phylica arborea trees. The total area of this forest was 1 500 ha (approximately 27% of Amsterdam Island). Now only 8 ha of the original forest remain, protected from the cattle by a line of cypress trees. Phylica arborea (also Phylica nitida) is an amazing plant which grows only on some sub-Antarctic islands – Amsterdam, Tristan da Cunha and Gough. Amsterdam Island is very far from Tristan da Cunha – thus it is a mystery how this species managed to "find" these islands. The tree is shrub-like, with sweet, honey scented leaves. It produces small berries and grows up to 6 – 7 m high. Phylica forest covered only the lowlands of the island, up to the height of some 250 m above the sea level. This tree is not the only plant species in lowland – Grand Bois includes also several grasses, ferns and other plants. Unfortunately the impact of introduced plant species is increasing. Earlier, before the building of Suez Canal, the travel to Australia and New Zealand required a long trip across the Indian Ocean. The hunting of seals and whales in the far southern seas became a profitable business in the 19th century. Amsterdam Island was one of the very few more or less hospitable places in the wast, deserted expanses of Southern Ocean. Thus quite a few ships stopped here and harvested the forest for wood. In 1871 there were released five cattle and the number of these animals stabylised around 2000. There were released other animals – cats, pigs, goats. The biggest impact was left by cattle – animals trampled the ground and ate the trees wherever they could access them. Humans caused also several devastating fires – the accumulated peat was well burning in the dry periods of the year. When the people first saw the island, there were living at least 22 species of birds, most of them endemic to Amsterdam island. Now here live only 10 – 11 species of seabirds, others, including the flightless Amsterdam duck Anas marecula are extinct. The remaining patch of Grand Bois was encircled with a row of cypress – an introduced species of tree. It has been efficient – inside this "fence" there are many trees, while outside it only few Phylica arborea managed to survive in locations inaccessible to cattle. Since the 1980s there have been started activities to renovate the original ecosystem of the island. The island has been divided by a fence and cattle (which now represent a special value as one of the few feral herds of cattle in the world) have been translocated to the smaller half of the island. 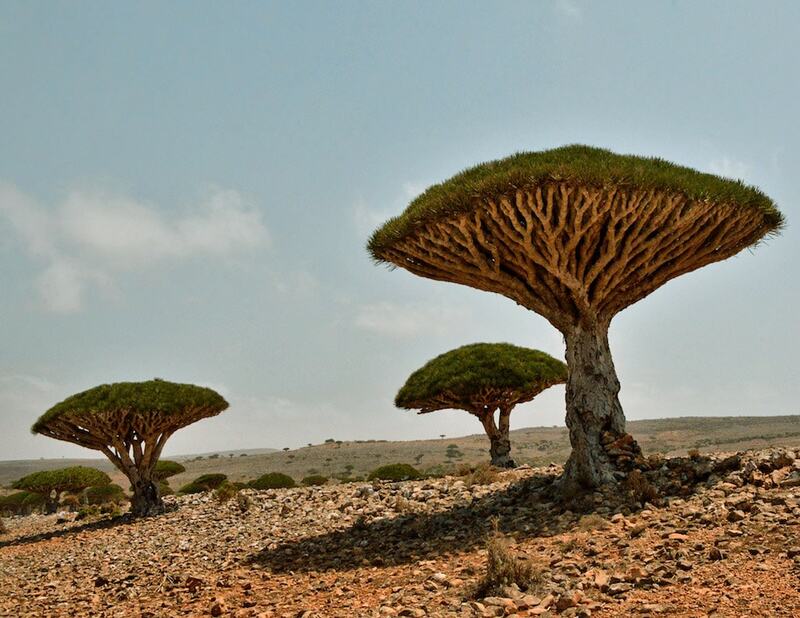 The Phylica trees now are replanted in the northern part of the island. Amsterdam and Saint-Paul Islands temperate grasslands (AT0802), World Wildlife Fund. Accessed in December 24, 2011. The mild climate and remoteness of these islands has facilitated the development of distinct ecosystem with endemic species of plants and animals. Unfortunately this ecosystem has been depleted by the forest fires, by cattle and other introduced animals and plants. 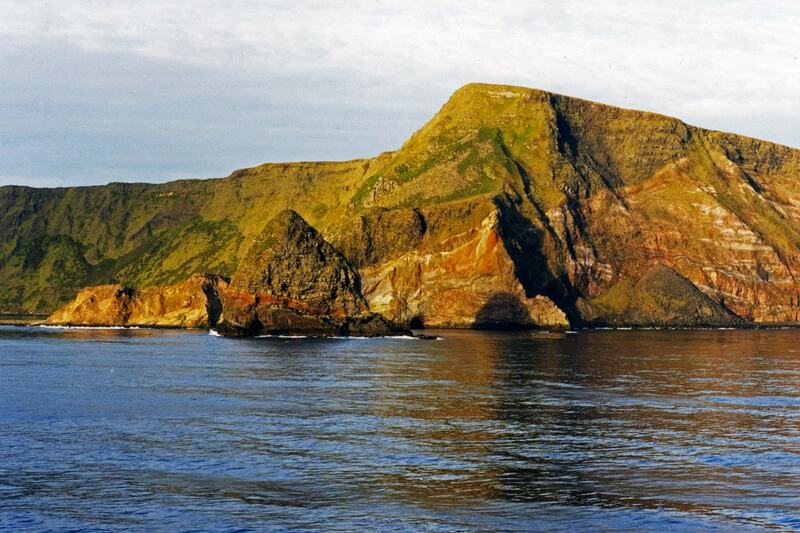 The landscape of the islands is spectacular, with very tall cliffs. Both islands are tops of volcanoes. “It seems as though we were truly at the world’s end and were bursting in on the birthplace of the clouds and the nesting home of the four winds,” wrote Sir Ernest Shackleton in 1909 as he and three companions trudged toward the South Pole. Cold, in all its brutal guises, shadowed the men with a presence that killed the unprepared, the careless, or the weary.